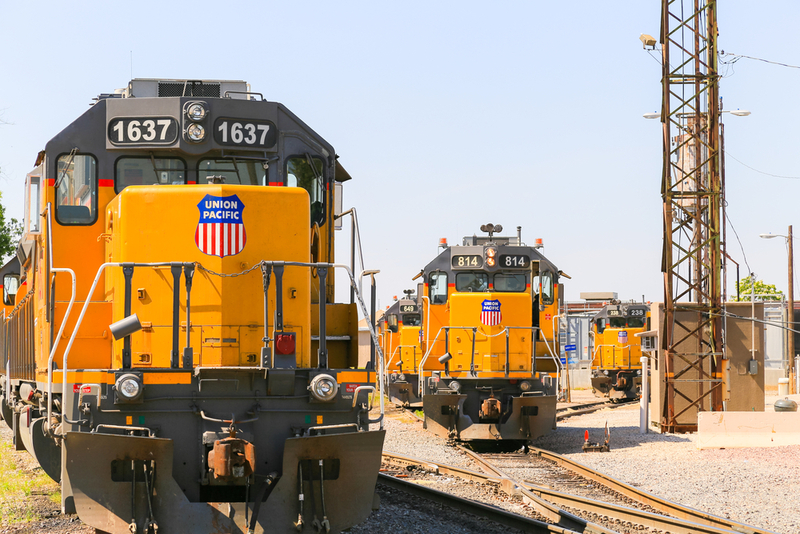 Union Pacific held an analysts' day at its Omaha headquarters Thursday, and though railroads have been under heavy fire in the market for their operations, analysts and investors liked what they heard. The stock of the western-oriented railroad was up solidly over 3% most of the day, with the price standing at $147.31, up $4.55, a little after 2 p.m. The broader S&P 500 was up a little less than 1% at that time. "What's not to like?" transportation analyst Amit Mehrotra of Deutsche Bank told Platts, in discussing his view of the meeting. "They're generating cash flow, volumes are strong, the environment is highly accommodating and they have declining capital expenditures. I think those three dynamics are very positive for equity valuations." 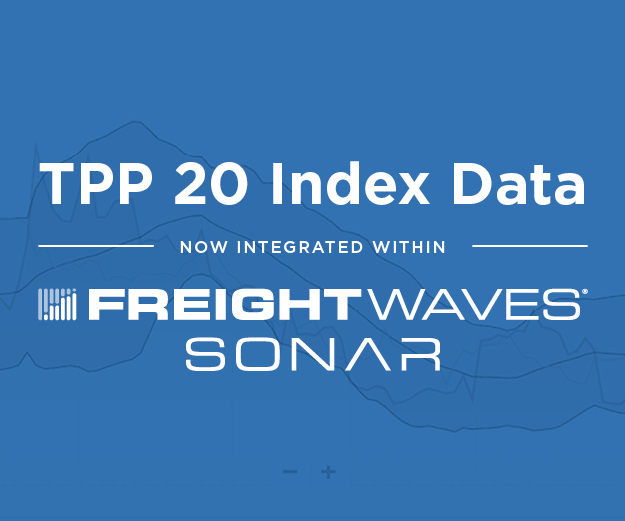 Union Pacific, like other railroads for almost a year--but especially in the second half of 2017--have been criticized for their operating performance by many parties, but particularly by shippers and the trucking companies offer intermodal services. But in the case of UP, Mehrotra said there was a silver lining. The bad service could be a reflection of "bad execution," he said, or it could be a sign of strong volumes that overwhelmed the system. Mehrotra said in the case of UP, he believes it's the latter. And in particular, delays are predominant out of the southern segment of the railroad, which carries big volumes of energy-related freight, "and clearly, that's firing on all cylinders." In its presentation, Union Pacific gave itself a scorecard from its last investor day, which took place in 2014. At that time, it projected out two things that have not occurred: a 60% operating rate, and improvement in volumes. But it has shrunk capital expenditures to 15% from 16%-17%, increased the percentage of free cash flow paid out as dividends, and has a more steady share repurchase plan, in contrast to its non-specific forecast in 2014 that buybacks would be "opportunistic." UP has a targeted operating ratio of 60% in 2020--a few years later than its earlier forecast of reaching that level--after recording a 2017 OR of 62.8%. Still, a chart in the UP presentation shows that the company's OR has steadily improved for the last 13-14 years, coming down from 87.% in 2004, even as volumes declined from a 7-day average of 168,000 carloads from 184,000 carloads. The projected targets over the next several years call for positive volume growth, price gains of $1.3 billion, which the railroad says is above inflation, and $1 billion in productivity gains. Merrill Lynch's Ken Hoexner cited those factors--"positive volume growth, core pricing above inflation, a 60% operating ratio by 2020, and $20 billion in share repurchases"--but still kept Merrill's forecast of a $9.90 earnings per share in 2020 (compared to a forecasst of $7.70 this year and an actual EPS last year of $5.79). Hoexner said consensus in the industry was a 2020 EPS of $9.48. With precision railroading being the focus of railroads today--the Hunter Harrison-created strategy first implemented at Canadian National and later at CSX before his death late last year--UP has not invoked that practice as part of its plans. Precision railroading is a multi-faceted system that involves many changes in traditional practices, including a significant reduction in middle-level hump yards and more point-to-point shipments. "I don't want to beat them up because they're not adopting the flavor of the year," Mehrotra said. "But I think UP is doing things like that." Mehrotra also noted that both precision railroading advocate CSX and non-advocate UP are both targeting the same place: a 60% operating ratio by 2020. The applause for the reduction in capex to 15% of sales should not be taken as a sign that the company is "starving the business," Mehrotra said. The number of locomotives going in and out of storage is a sign that UP is not stretched to capacity, he said. Additionally, few industrial companies spend even 15% of their sales revenue on capex, so that figure is still healthy, according to Mehrotra.